With the final season of Game of Thrones quickly approaching it's likely your Whatsapp conversations are full of theories and possible endings for one of the most successful TV shows of all time. George R.R. Martin really went to town on creating unusual names for the series so we're willing to go out on a limb here and say you reference characters by their nicknames rather than trying to spell their actual names. For example, you might call Beric Dondarrion "The guy who keeps dying and coming back to life" or you might refer to Jaqen H'gar as "Your man with all the faces". 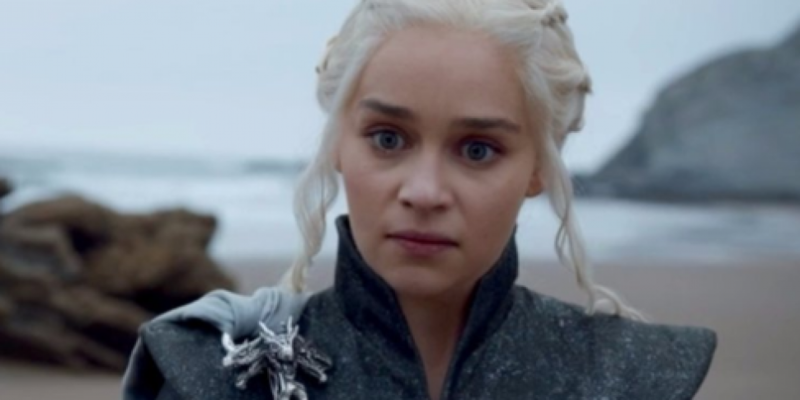 But when it comes to Daenerys Targaryen, we usually just cop out and type "The Mother of Dragons," and it seems we're not the only ones. The LA Times sat down with the cast to see which of them could correctly spell the native Valyrian name. Solid effort from Grey Worm.